Join profressional photographer Les Taylor for an evening on the beach! 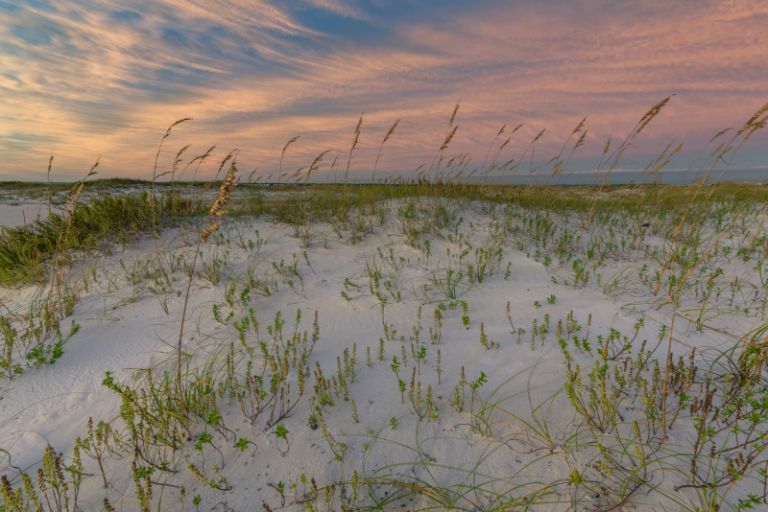 After a stop at historic Fort Pickens, we'll spend sunset shooting the white sands of the Gulf Islands National Seashore, followed by dinner together for fresh Gulf seafood. 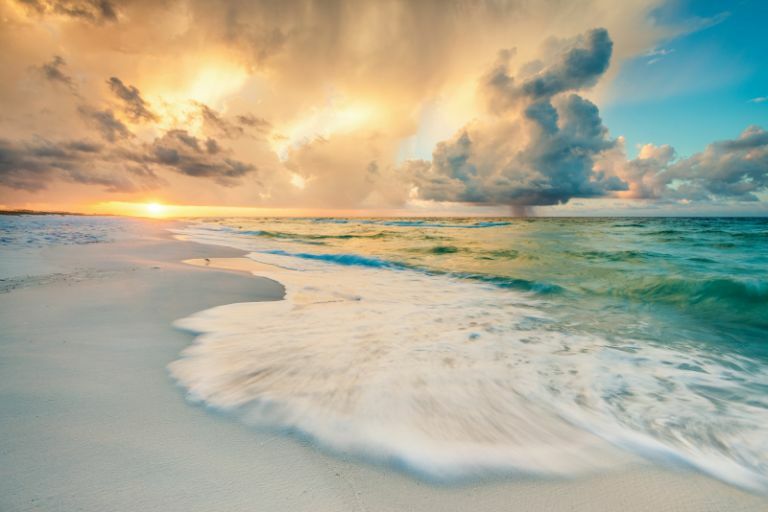 This is a great opportunity to learn how to create stunning imagery in a relaxed setting, all while enjoying some of the best beach scenery in the continental United States! 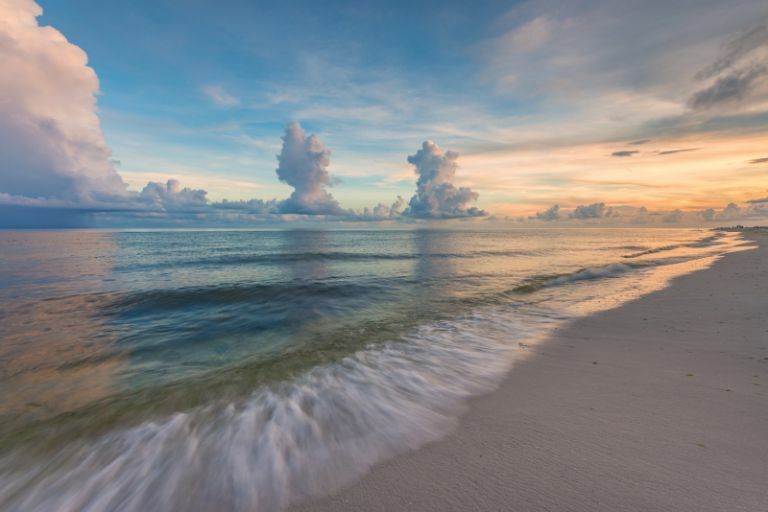 The beaches along Northwest Florid's Gulf Coast have been repeatedly voted as some of the most beautiful in the country. In this evening workshop you'll get to see why first-hand with your camera! 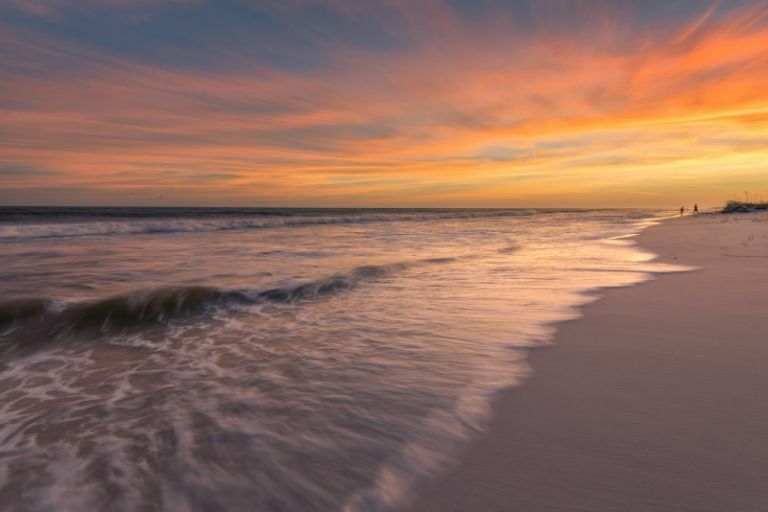 After a stop by historic Fort Pickens, we'll spend the rest of the evening shooting along these sugar white sandy beaches, where you'll learn the art of coastal photography. After sunset, we'll head over to a local restaurant for some of the freshest Gulf seafood around. 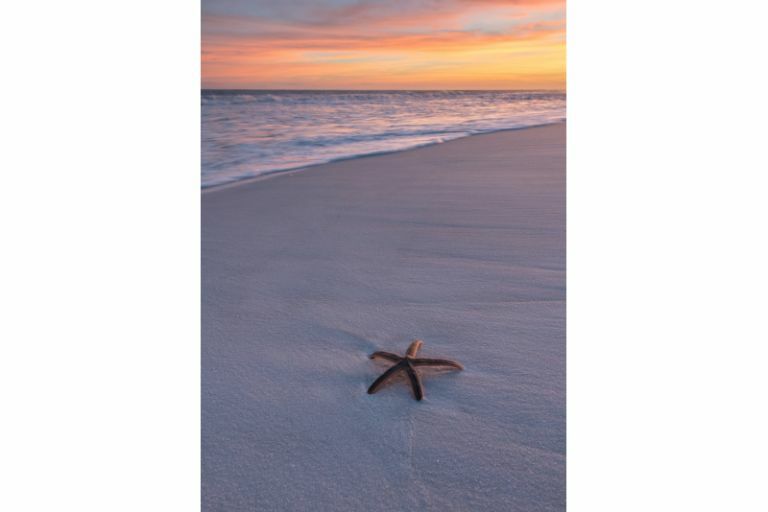 If you love the beach and photography, this evening workshop is for you! 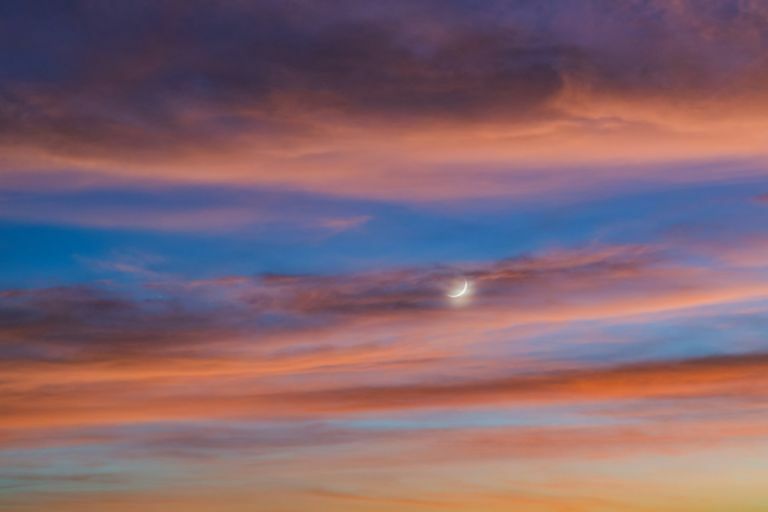 Les Taylor is a professional landscape and travel photographer based in Pensacola, Florida. 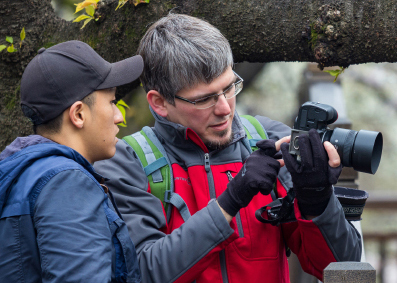 He has done photography assignments for major travel companies abroad such as Japan Travel, and his work has been featured in publications like National Geographic Traveler, Jetstar Magazine and Florida Trend Magazine. Additionally, he is a photographer for Stocksy United where he licenses many of his images. As a local and someone who loves photography, Les is the perfect guide for this beach evening workshop! "Les is very professional and has excellent knowledge in all areas of photography. He connected with every individual and every one got his equal attention."